*New online customers only. Min. unit stake of £10 at odds of 1/2 or greater. Only the win part of EW bets will count. Free bet terms, payment method & country restrictions apply. Free bets credited as 3 x £10. 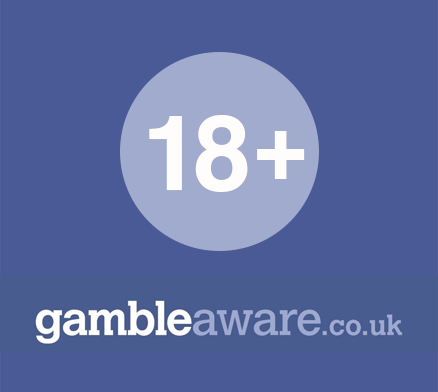 Free bet stakes are not returned in settlement of winning free bets. All Free Bets must be wagered within 30 days. Full T&Cs here.